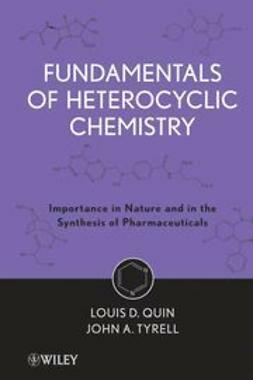 This expanded second edition provides a concise overview of the main principles and reactions of heterocyclic chemistry for undergraduate students studying chemistry and related courses. 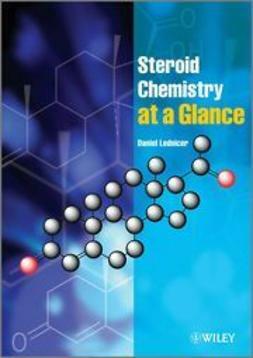 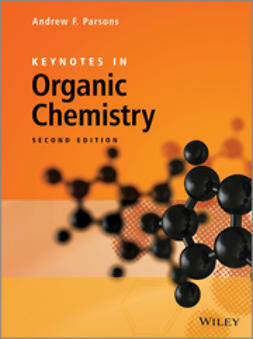 Using a successful and student-friendly "at a glance" approach, this book helps the student grasp the essence of heterocyclic chemistry, ensuring that they can confidently use that knowledge when required. 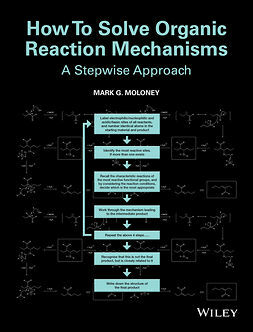 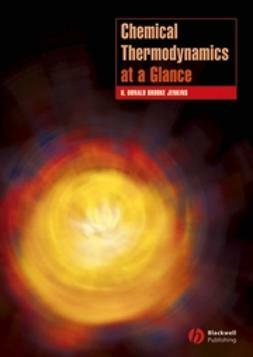 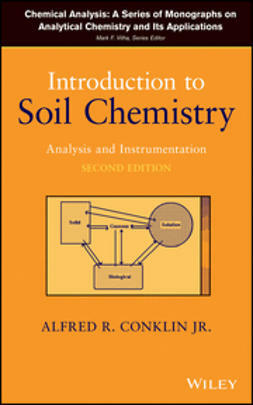 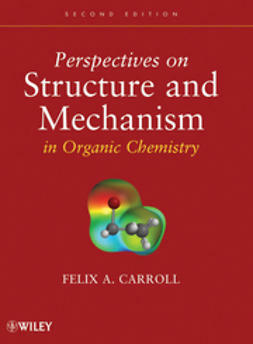 The chapters are thoroughly revised and updated with references to books and reviews; extra examples and student exercises with answers online; and color diagrams that emphasize exactly what is happening in the reaction chemistry depicted.